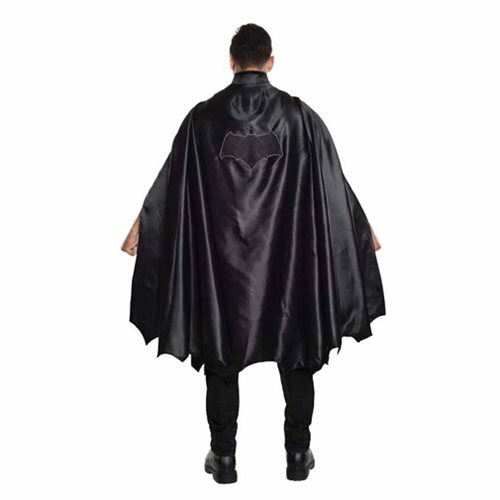 The Batman v Superman: Dawn of Justice Batman Deluxe Cape is a deluxe lined cape. Ages 14 and up. More details to come.